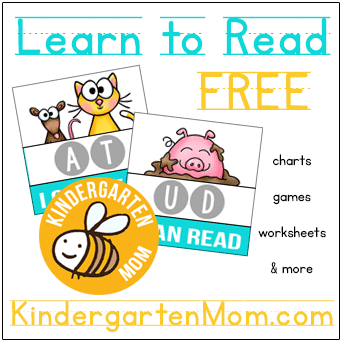 Mother’s Day is the perfect opportunity to create a keepsake with your children. Students love to share about their moms and what makes them special and unique. 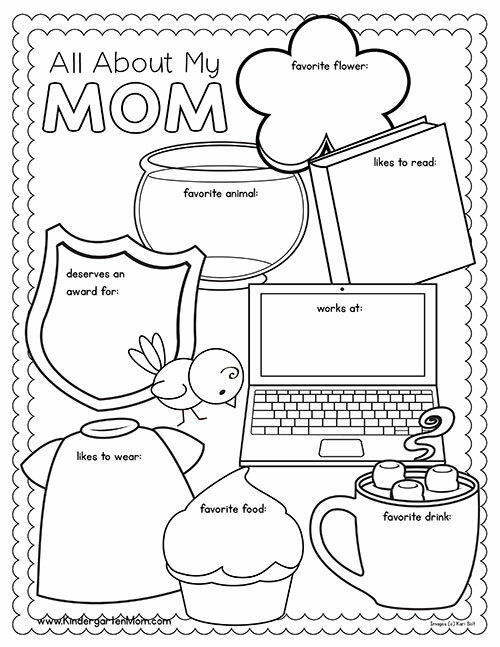 We’ve created some simple coloring pages that students can personalize with their favorite things about mom. 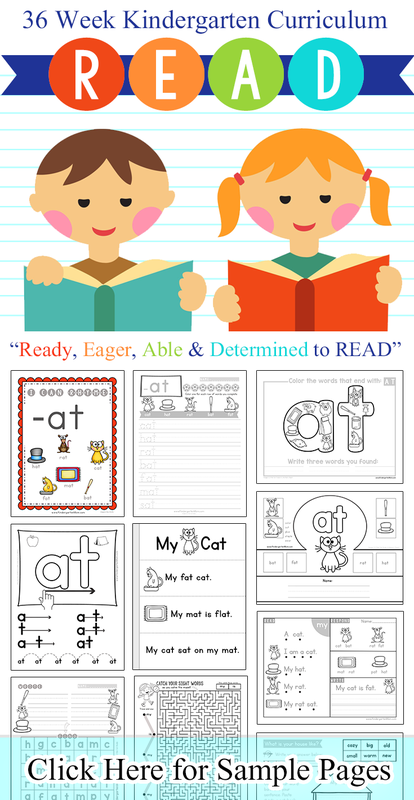 Help children with spelling, or write down what each of them say on the flower. 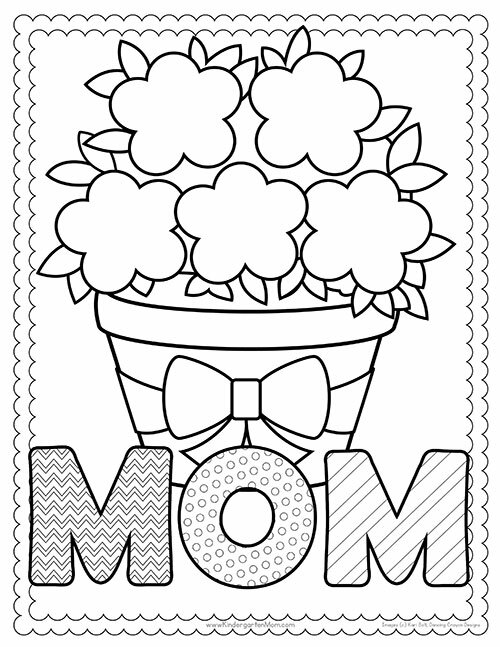 This is a fun activity sheet for Mother's day. 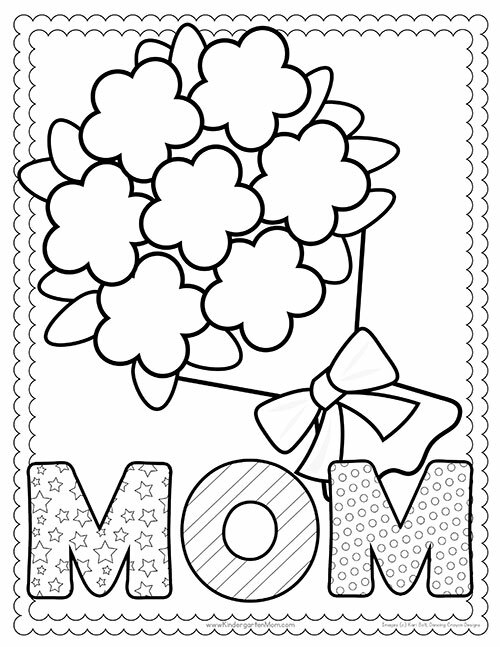 Children write a special thing about Mom on each of the flowers. 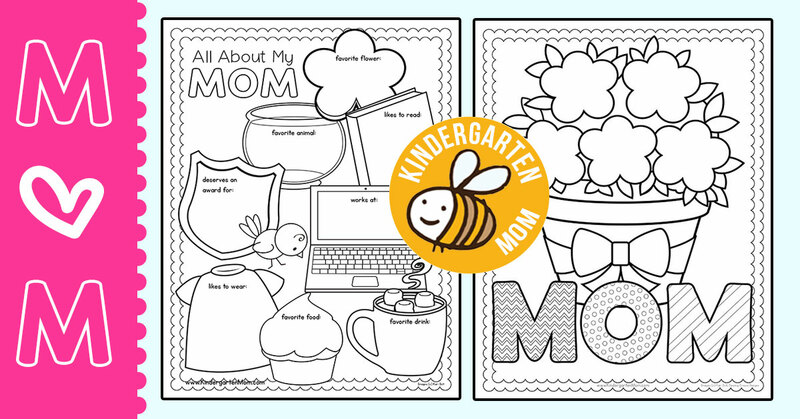 Students answer questions about their mom as they fill out this adorable keepsake. 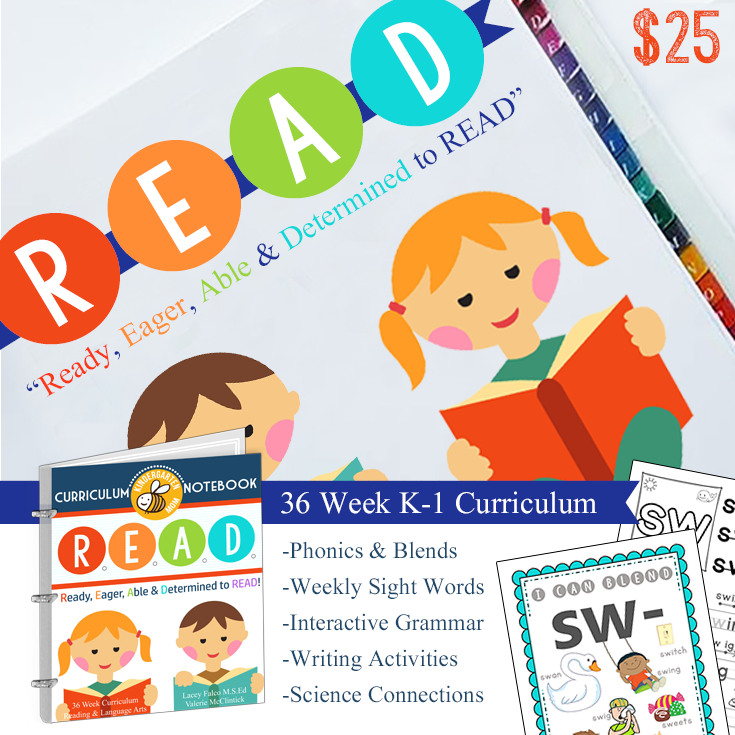 Each section includes a simple prompt for children to answer and is sure to create a fun gift for mom. 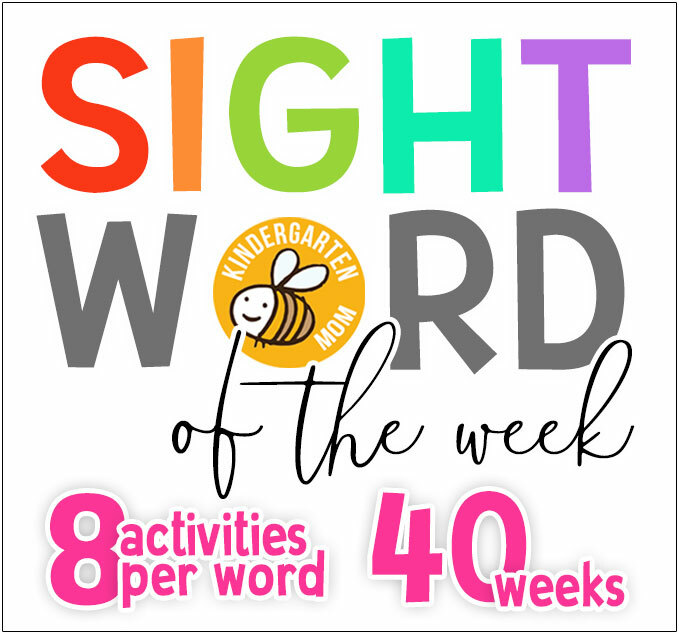 This is a cute printable that shows a mother and child working in the garden together. The text reads, "Thank you Mom, for helping me grow!" 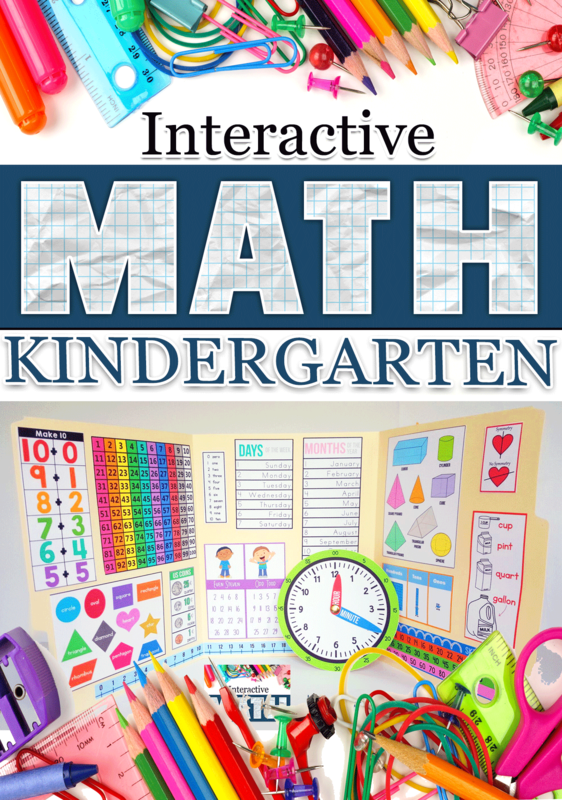 Children can use fingerpaint to make handprint flowers. 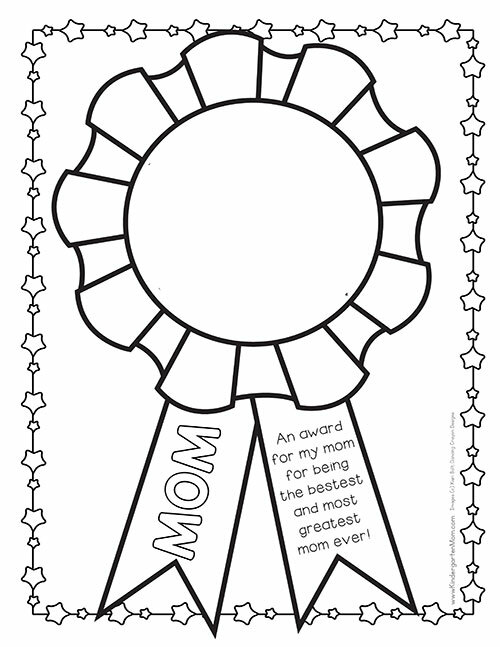 Students can design their own award for Mom this Mother's Day! Title the award or draw a portrait of Mom on the ribbon.